Official Trailer For INCIDENT IN A GHOSTLAND Is Within! Director Pascal Laugier’s latest movie, titled INCIDENT IN A GHOSTLAND has quite the buzz going around for UK audiences. The film will be making its UK premiere at the Arrow Video FrightFest this August but, it will also arrive onto Blu-ray and DVD this September. Details are below. “From director Pascal Laugier, who in 2008 shocked audiences around the world with his gruelling genre game-changer Martyrs, comes Incident in a Ghostland – a terrifying excursion into abject horror filled with creepy antique dolls, murderous maniacs and thrilling jump scares. 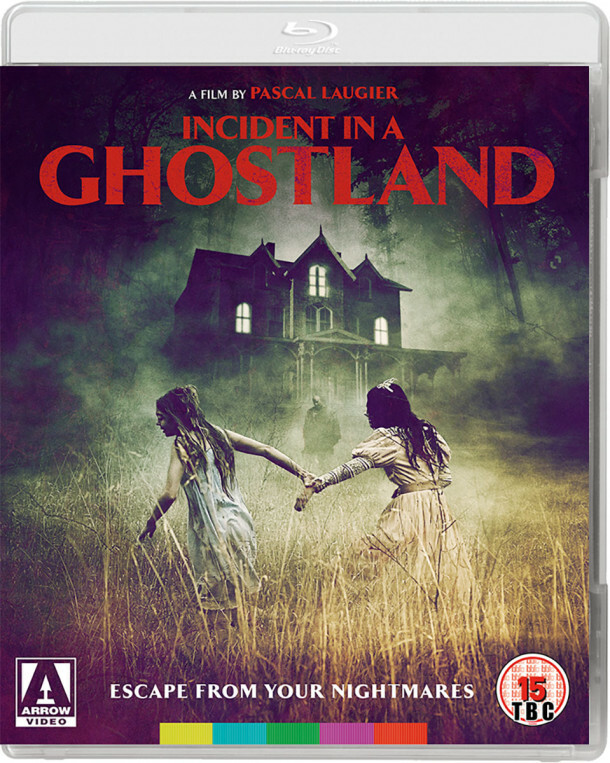 INCIDENT IN A GHOSTLAND will be available on Blu-ray and DVD September 3rd.